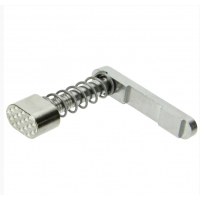 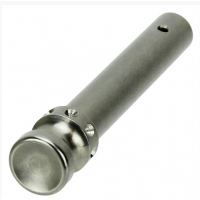 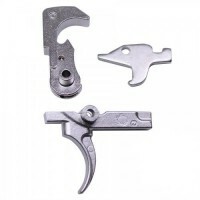 Kit Contains All Parts Needed To Convert A .223 Cal LPK To A .308 Cal LPKUS MadeComplete Front & Rear Takedown Pin SetExtended Knobs For Easy/Quick TakedownFor .308 CalOversized .308 Cal Bolt CatchThreaded .308 Cal Specific Bolt Catch Screw ..
AR-10 .308 80% Billet Lower (DPMS Pattern). 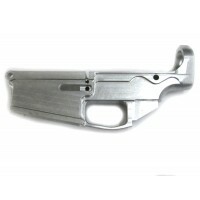 This 80% lower will work with any DPMS pattern low profile .308 Cal. 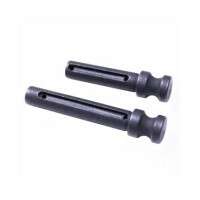 80% Jig plates available to convert your standard AR-15 jig into AR-10 jig.Type: 80% .308 Lower Receiver — milled from 7075 T6 aircraft grade aluminum billetsCaliber: ..
.308 80% Black Anodized Billet Lower Receiver by 80% Arms. 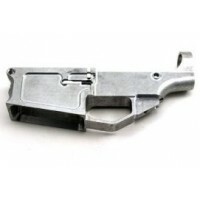 This 80% lower is a perfect fit for DPMS style low profile builds. 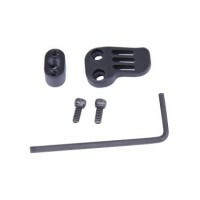 CURRENT PRE-ORDER TIME: 4-6 WEEKSDetails: DPMS Pattern Compatibility - good for any low profile 308 DPMS style builds Type III Hard Anodized Black to Milsp..
.308 DPMS Style AR10 80% Lower Receiver - raw by 80% Arms. 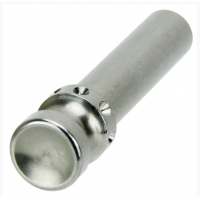 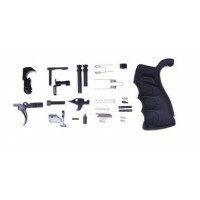 DPMS style, compatible with low profile. 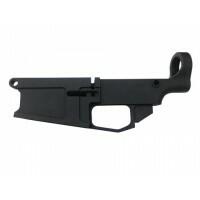 This is everything you would want from a DPMS style .308 AR-10 receiver. 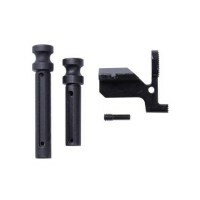 This lower receiver is a true DIY lower that requires only the milling of the fire control group chamber and three trigger a..
.308 Aero Precision DPMS style lower parts kit. 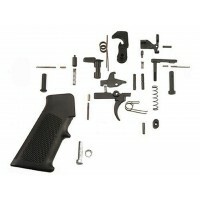 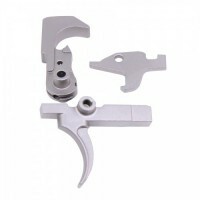 This lower receiver kit includes everything needed to build a complete .308 lower receiver, less a stock assembly and stripped .308 lower receiver of your choice. 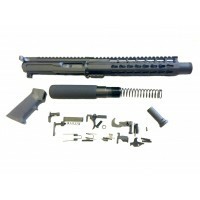 Kit Includes: .308 Bolt Catch Screw .308 Fro..
AR .308 CAL EXTENDED TAKEDOWN PIN SETUS MadeComplete Front & Rear Takedown Pin SetExtended Knobs For Easy/Quick TakedownFor .308 CalCNC Machined ..